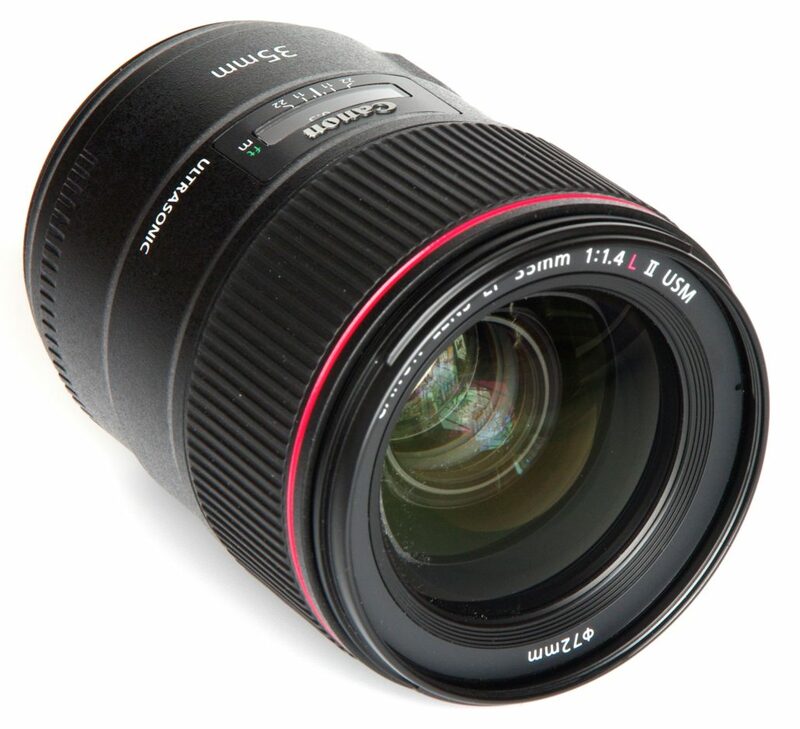 For brilliant landscapes, portraits and close-up photography, look no further than the EF 35mm f/1.4L II USM. It helps provide a level of clarity and resolving power that can be an ideal complement to the latest generation of Canon’s high-resolution SLRs. With an effective focal length of 35mm on full-frame cameras and 56mm on APS-C cameras, it helps capture beautiful detail with minimal chromatic aberration and colour fringing thanks to Canon’s new BR optics element. 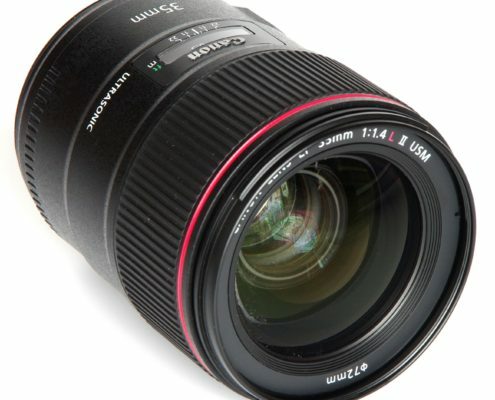 It also has a fast, 9-blade maximum aperture of f/1.4 for impressive performance in low-light conditions and beautiful, soft backgrounds. 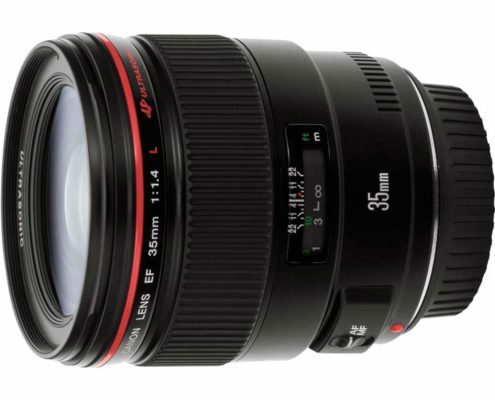 And, like other L-series lenses, the EF 35mm f/1.4L II USM has dust and water sealing. 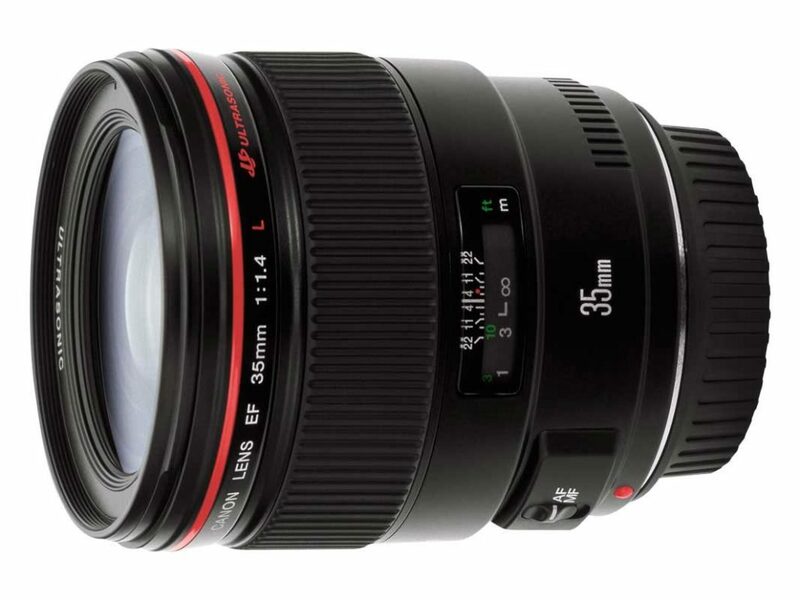 Versatile, speedy and elegant, the EF 35mm f/1.4L II USM will delight photographers looking for a bright, sharp and responsive lens for their most important images.